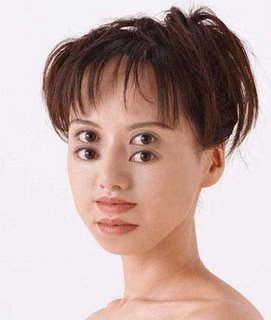 Scary Optical Illusion – your eyes feel weird! Run your eyes over this one, you will feel disorientated pretty instantly. Here is the scary optical illusion. Freaky or what! Throw your comments in the section at the bottom of the page of what you think of this. Did it make you feel weird? Check out more of wicked pics of other scary optical illusions in this category. If you know of similar amazing stuff send it in to us and we will take a peek and maybe publish it if good enough. If you like this then feel free to share it on Facebook or Twitter for others to enjoy toooo. Credit goes to Flickr / ewisclanphotos. Thanks for letting it be used. My eyes hurt. Lol. It’s great. This one isn’t the best I’ve seen. I’m going to check out the others on here and see what else you have. This one actually makes me dizzy when I look at it. I think it’s pretty creative to come up with something like this. I would think it would take a little perfecting to get it right. I just looked again and feel dizzy again. That’s a pretty cool effect. that is rubbish u could do better!